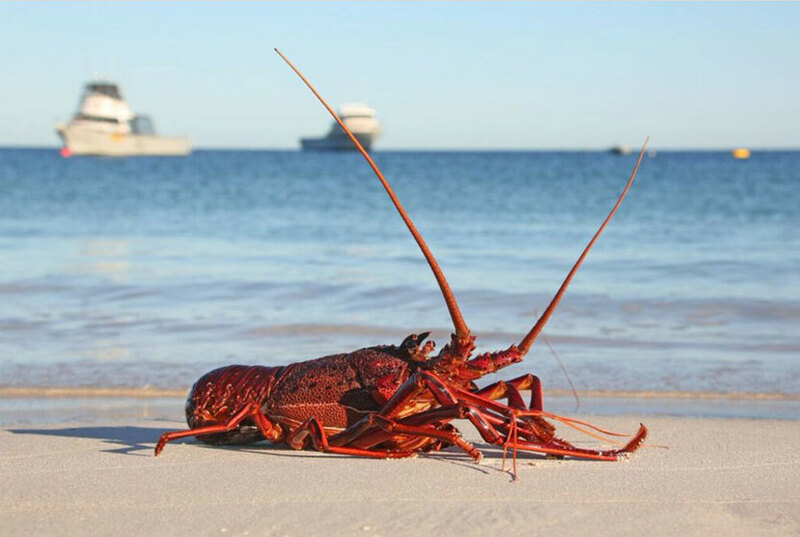 If you’ve ever been up Cervantes way, you would know the delicious flavour of our Western Australian rock lobster. They are fresh, full of flavour and perfect in any dish. 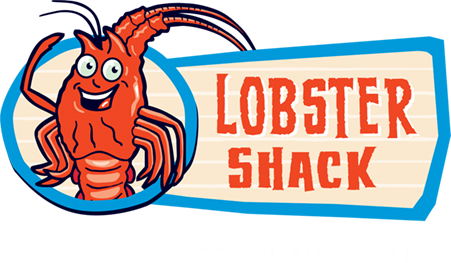 What we love about our lobster shack customers is that they love taking some lobster home to make some of their own creations, after they try it at the Shack. We’ve collected a trove of our favourite lobster recipes, that you can create at home with some of our delicious lobster. Kale, check. Bacon, check. Pasta, check. Delicious indian ocean rock lobster, check. This deliciously versatile recipe is a fantastic, decadent treat with all of our favourites. This is a very gourmet way to use fresh lobster and incorporate it into your cooking. When the traditional mac’n’cheese meets lobster, you get a beautiful concoction of flavours and deliciousness. This Jamie Oliver recipe is a total shop stopper that combines the decadence of lobster with the richness of mac’n’cheese. Not for the faint hearted; this recipe is perfect to bust out for those dinner parties where you really want to make an impact. A little Mediterranean feeling can’t go astray. This Sicilian lobster broth is all of the most beautiful flavours of this Italian island combined with the flavour of the most wonderful crustacean. Plenty of olive oil, plenty of fennel and a nice serving of white wine, this broth will go down in history. A little Eastern flavour can be applied when it comes to lobster, with this tempura lobster recipe. These little bite-sized pieces are like heaven in your mouth, particularly combined with the zesty dipping sauce. Not the healthiest application of your lobster, but boy do they taste fantastic. Named the ultimate summer pasta, this recipe is a celebration of the flavours of lobster. Combined with traditional potato gnocchi, this dish is a crowd pleaser. If you don’t think you can manage the gnocchi by yourself, there are plenty of alternatives for this dish. Give this meal a try when you’re really trying to impress with your cooking prowess. Yes – crab stuffed lobster. Two crustacean delicacies come together in this recipe to create an absolute Ben Pollinger masterpiece. 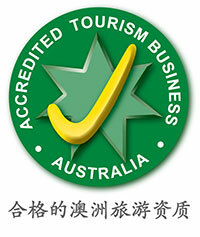 The lobster is butterflied, the magnificently flavoured crab is topped with panko crust and then the lobster is roasted. The flavours are incredible, but it is definitely a recipe to try when you have a little more time up your sleeve. This stunning, light risotto is an easy dish to whip up when you have a few lobsters on hand. This rice dish is infused with the flavours of the beautiful meat and is very elegant. Simple for the budding chef, this is a dish that can be whipped up any night of the week… say after arriving home from Lobster Shack? A Lobster Shack classic! We serve this delicious meal up to our fantastic customers every day. The best part is that you can recreate it at home. The simple flavours really bring out the best in the Lobster and we think you’d be crazy not to try this quick and easy recipe. Next time you’re up in the area, grab some fresh lobster that you can take home and re-create one of these amazing recipes. Just stop into our shop where you can choose live, frozen or fresh lobster to take home.